When you are an owner operator, your truck is your livelihood. It is your source of income and the vehicle your work depends on. That is why it is crucial for you to have the right Owner Operator Truck Insurance. Repairing your truck if it is damaged can be too expensive to pay out of your own pocket. Losing your truck means losing your business and can become a real catastrophe for your budget. 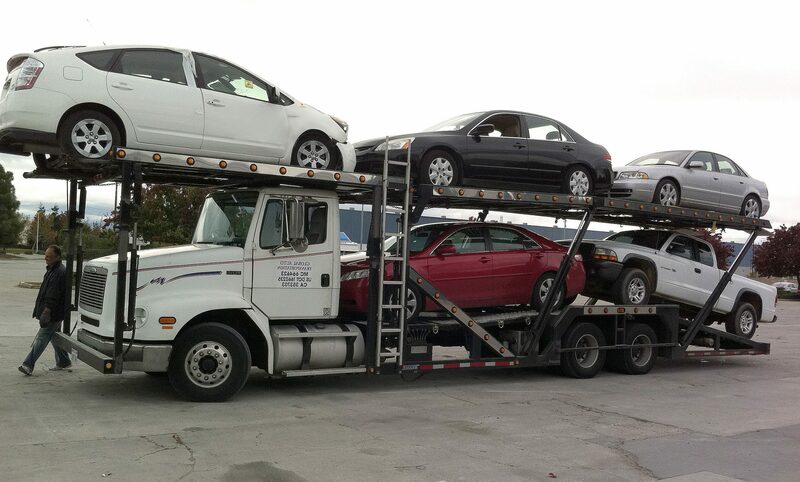 Your truck coverage must be able to cover you and make you feel safe financially. What kind of California Owner Operator Truck Insurance do you need? You need to make sure you carry enough coverage for any kind of situation. You may be a professional driver with a reliable truck, but there are always things you can’t control. There is nothing you can do about other drivers or things like weather conditions, theft or fires. 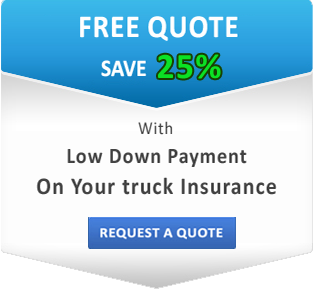 That is why you need to contact a reliable truck insurance agency that will help you with getting optimal coverage. As you know, it is legally required for you to have liability insurance. Make sure you select the right limits. You should be comfortable paying for them, but also they must be enough to cover your expenses in case you are responsible for the accident. Truck crashes are often very destructive and all the damage and injuries can simply cost you too much. To protect your own truck, you also need to have physical damage coverage. Repairing or replacing your truck can turn into a financial burden if you don’t carry enough in collision insurance and comprehensive insurance. Bobtail insurance will cover your truck when there is no trailer attached to it, no matter if you’re under dispatch or not. SafeLine Truck Insurance agents will help you build the owner operator truck insurance policy that will protect your investment and fit in your budget. Contact us today for a free quote and professional assistance!